Discover the rich symbolism of the tarot. Using tarot cards is a time-honored way to see the patterns of the past, reap the potential of the present, and predict the future. Interpretation is the key to tarot reading and The Art of Tarot explains the key concepts of the cards in simple terms that beginners will find easy to remember and put into practice in their readings. 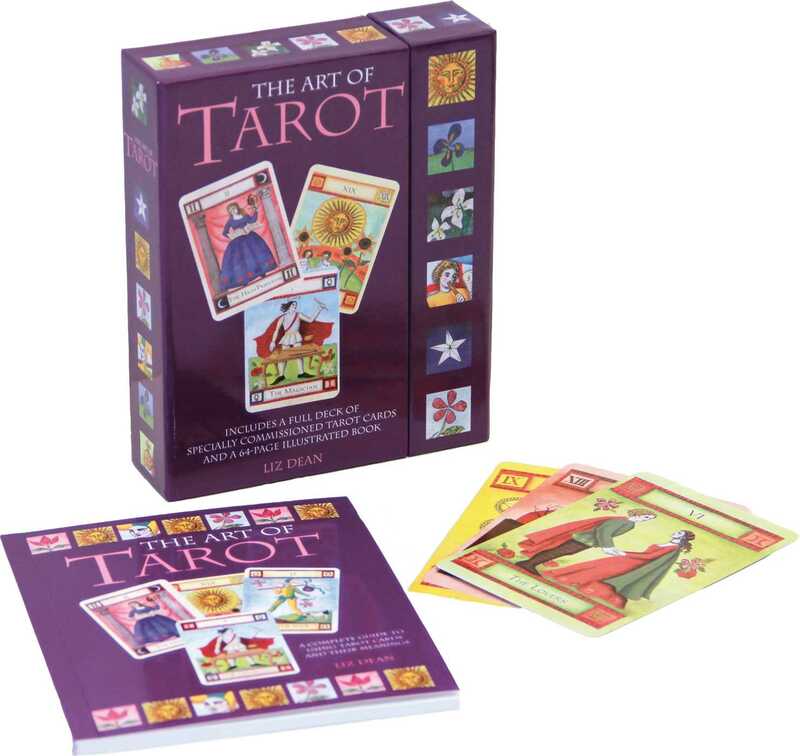 Included in The Art of Tarot are succinct interpretations for all 78 cards of the major and minor arcanas, plus five classic techniques you will need in order to lay out the cards for a reading. Each card is exquisitely illustrated by artist Emma Garner and her artworks reveal the rich symbolism inherent in this ancient and ever-popular art.